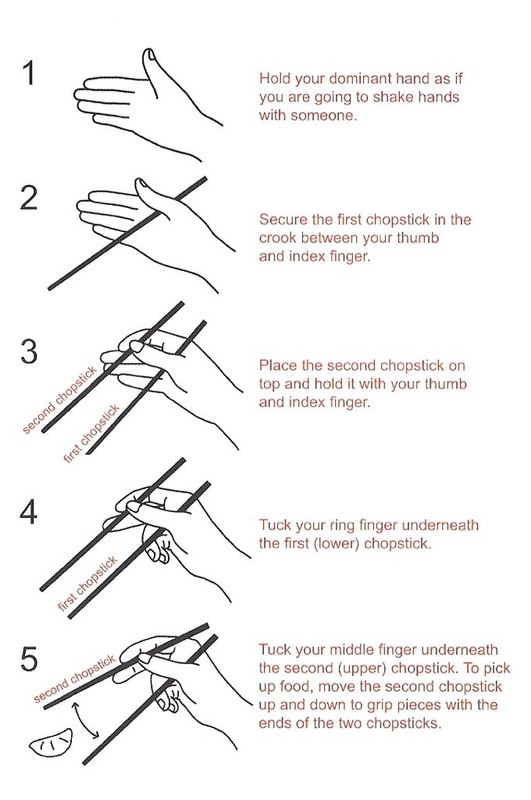 Hahaha I’m Taiwanese and even i don’t hold chopsticks correctly… As long as we can get food in our mouths right? XD but yes incredible achievement to be able to use these bad boys… Once you master them… They’re incredible versatile!! Can literally pick up and/or split all kinds of food! I use them all the time. 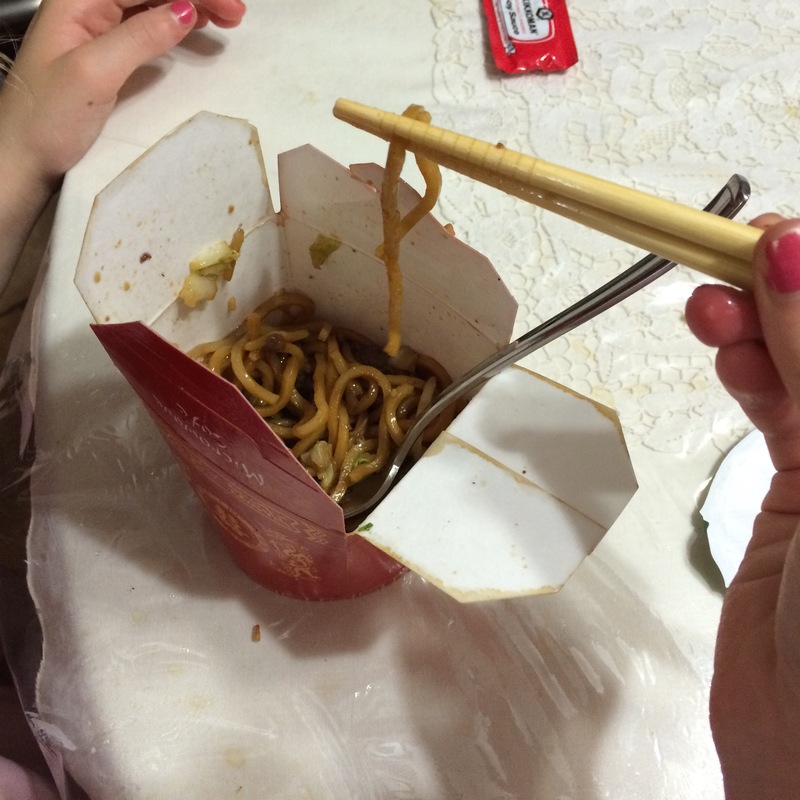 I am not sure why but I enjoy them as much as cutlery. Yes! It was a big accomplishment!